The date's been set! More details to follow. We had a great turnout and want to thank all those that participated, both the Swapmeet Vendors and also the Car Show Entrants. We couldn't have done it without you. Hope to see y'all again next year! It was our pleasure to present the Car Participation Award of $100 to the SA Rodders Car Club for proudly bringing 18 awesome rides to our show. Thanks y'all so very much! Below are the Top Ten winners of the show. They were chosen by the entrants and the Gear Grinders. Congratulations to all of them. These are in "random" order. SWAP MEET & OPEN CAR SHOW. Lot is paved and COMPLETELY COVERED and plenty of room ! Admission FREE to public ! 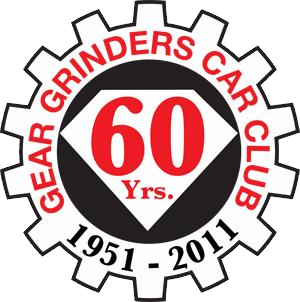 Five to be Peoples Choice & five to be Gear Grinders Choice. Clean out your garage and turn it into $$$. A great way to find those hard to find parts. Send me (Sunny) an e-mail and I will e-mail you the Entry Form to reserve your spot.